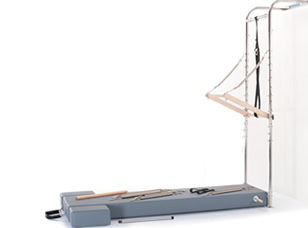 Your search for the perfect classic Pilates equipment ends here. 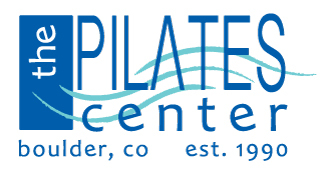 Joseph Pilates’ original designs meet state-of-the-art craftsmanship. 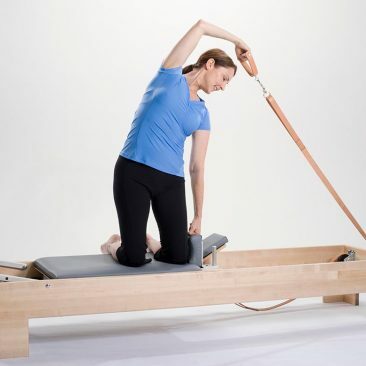 Created in collaboration with Amy Taylor Alpers and Rachel Taylor Segel of The Pilates Center in Boulder, CO, Balanced Body, and meticulously tested for two years, the CenterLine™ equipment suite replicates the exact, smaller measurements Joe used on all of his original components – from carriages and canopies to springs and straps – upgraded with Balanced Body’s unparalleled craftsmanship and materials. 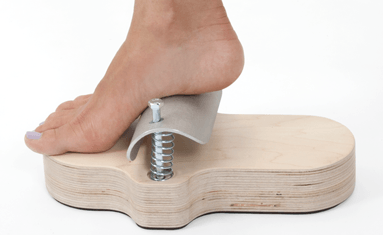 Feel the profound changes of natural, unified and full-body movement that the classic approach provides. Smoothly transition exercise sequences while facilitating aerobic benefits. Attain flowing movement and the right tempo and rhythm to promote better breathing and circulation. Make fewer adjustments so a lesson progresses swiftly and smoothly.